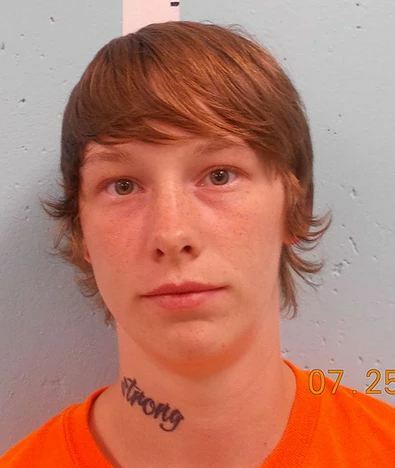 EUSTIS — A Skowhegan woman and two Somerset County juveniles face charges connected to the theft of camping equipment Tuesday night from a campsite off Flagstaff Road. Franklin County Deputy Brian McCormick, who was assisted by Sgt. Matthew Brann, responded to a report of theft, and was provided a description of a car and a license plate. While traveling to the crime scene, McCormick saw and stopped a vehicle that matched the reported description on Route 27 in Carrabassett Valley. The driver, Marie A. Valcourt, 23, of Skowhegan admitted taking something that was not hers, McCormick wrote in an affidavit filed with the court. Valcourt told McCormick she and two teenage passengers had spent the day in Eustis. She told McCormick she noticed that one of the camp sites did not have anyone staying on it, but saw that there were tents and other items. “Valcourt stated that it was a group decision to steal the tents and said that it was a ‘dumb decision,'” McCormick wrote. Valcourt was arrested on a misdemeanor charge of theft by unauthorized taking or transfer. She was taken to the Franklin County Jail in Farmington. The two male passengers, a 16-year old from Skowhegan and a 17-year old from Norridgewock, were issued juvenile summons on a charge of theft, according to a release from Sheriff Scott Nichols Sr.
Valcourt appeared Wednesday before a judge. She was released and is expected to be back in court at a later date. Nichols said most of the items allegedly taken were recovered, except a GoPro camera and $400. The car was turned over to one of the juveniles. A conviction on a theft charge carries maximum penalties of 364 days in jail and a $2,000 fine.